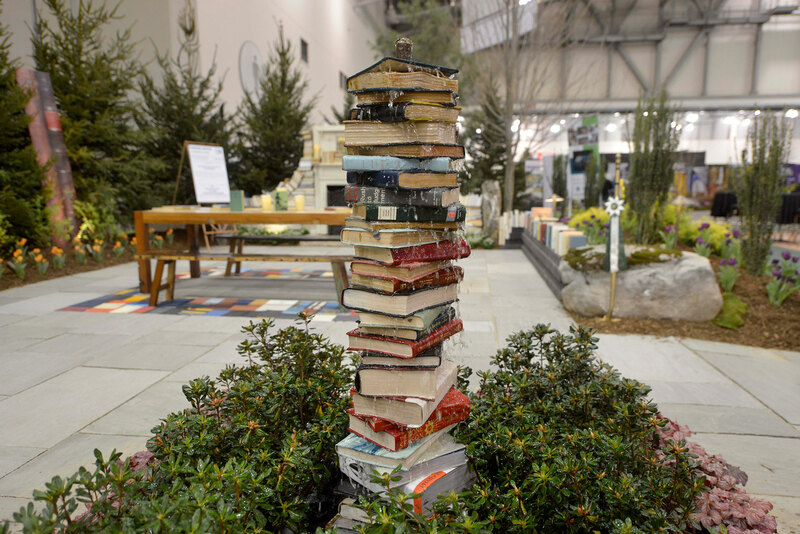 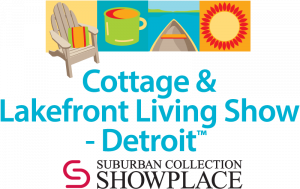 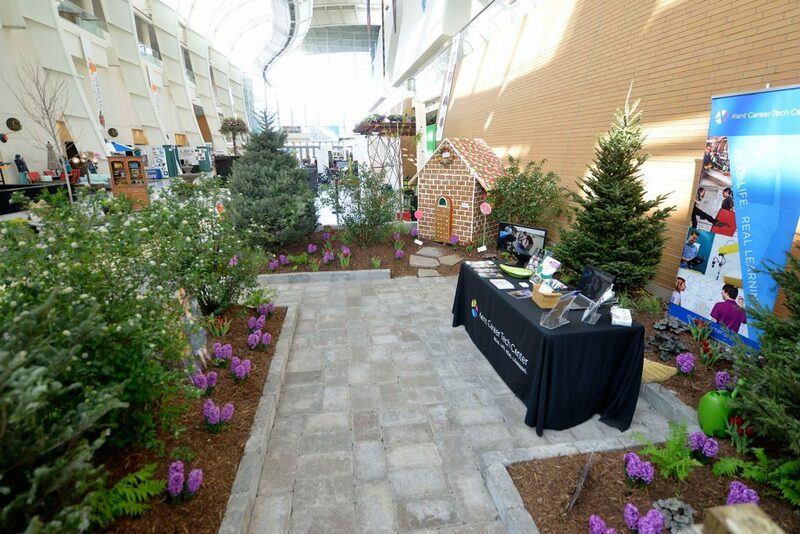 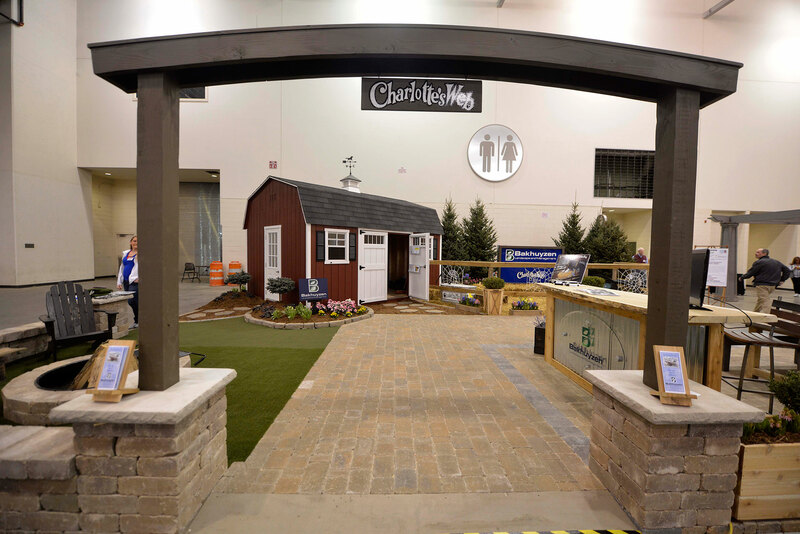 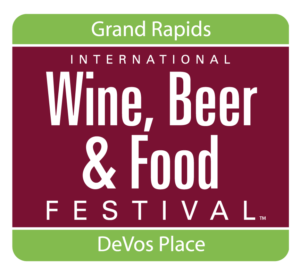 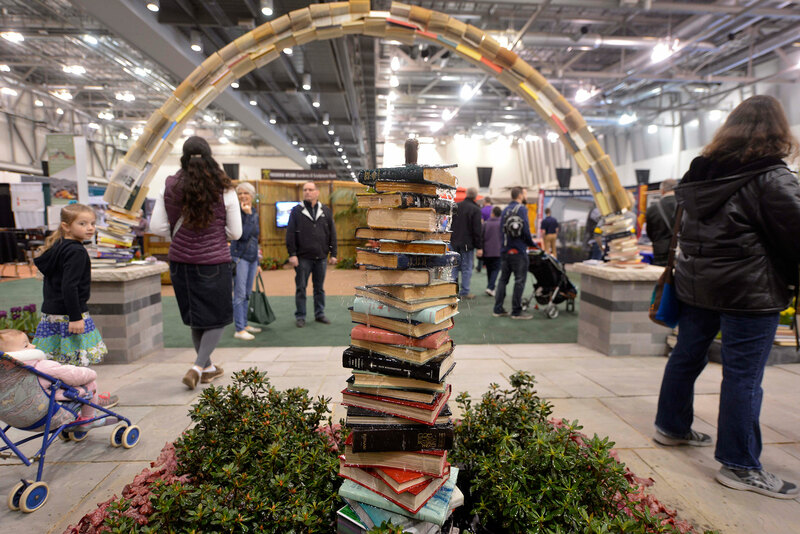 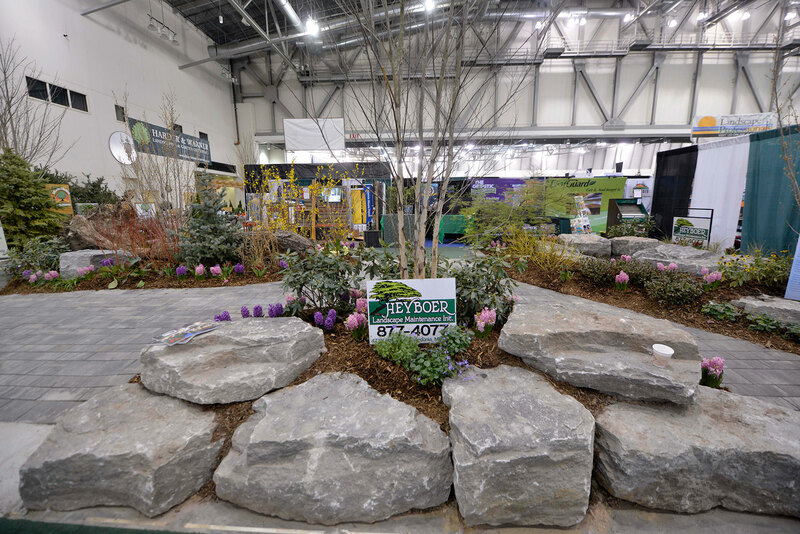 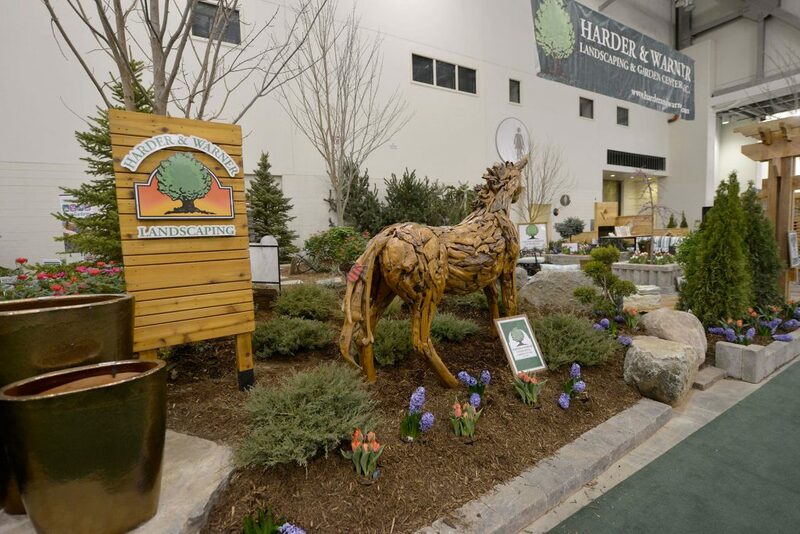 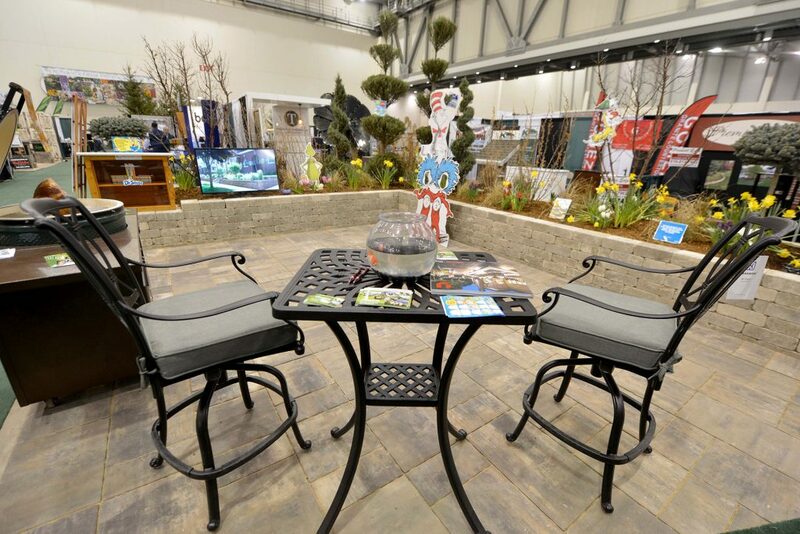 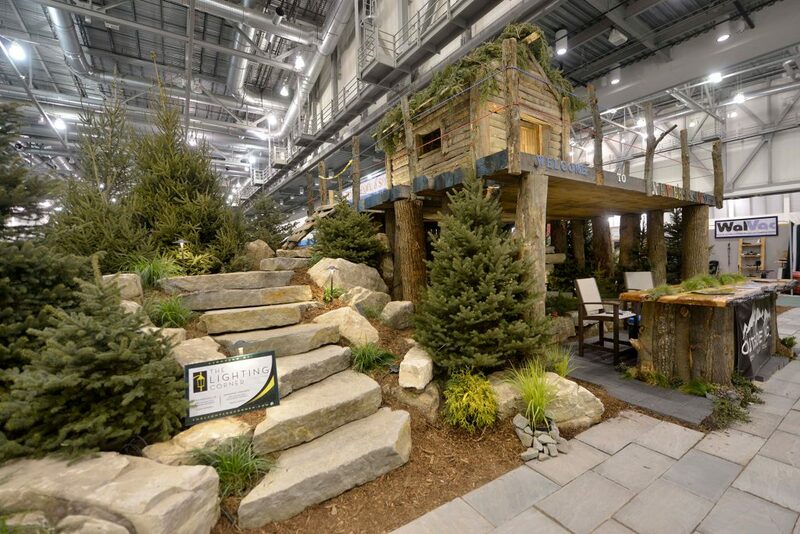 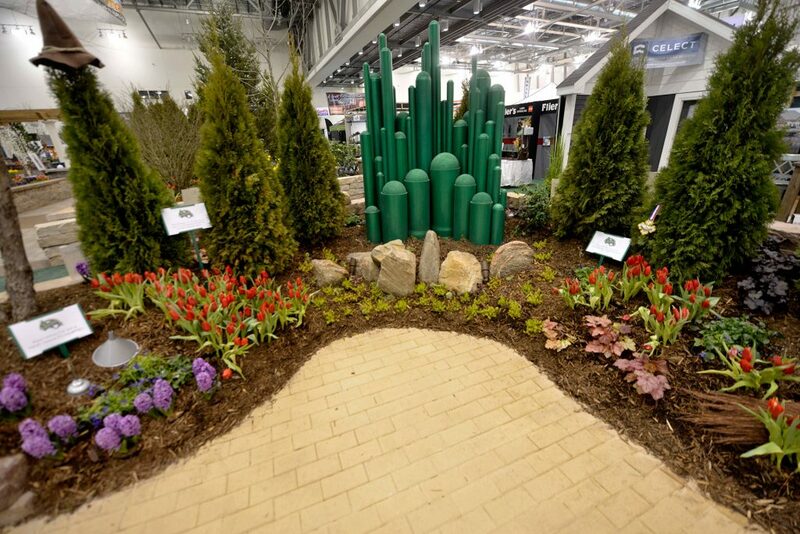 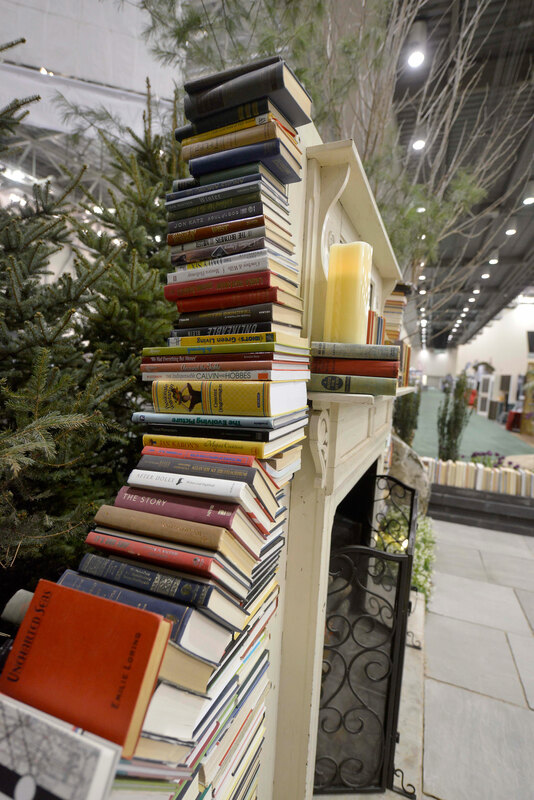 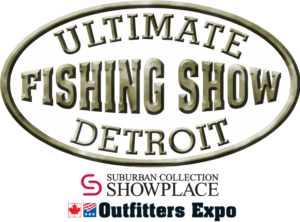 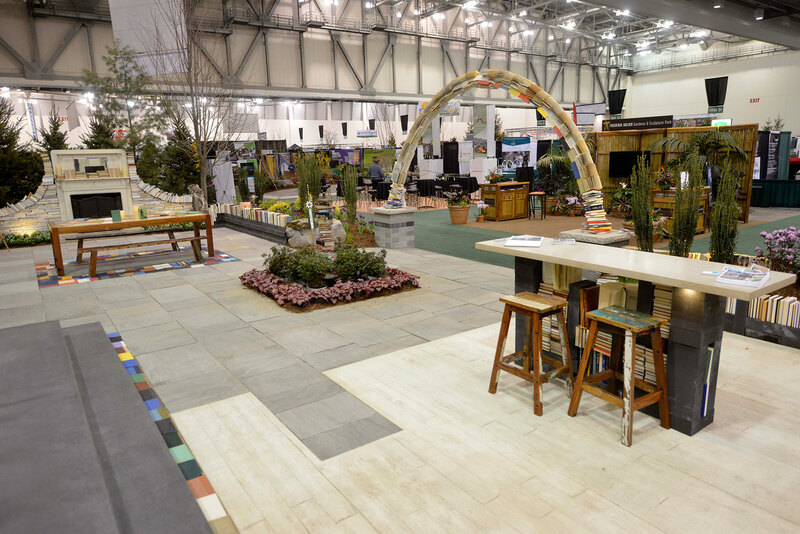 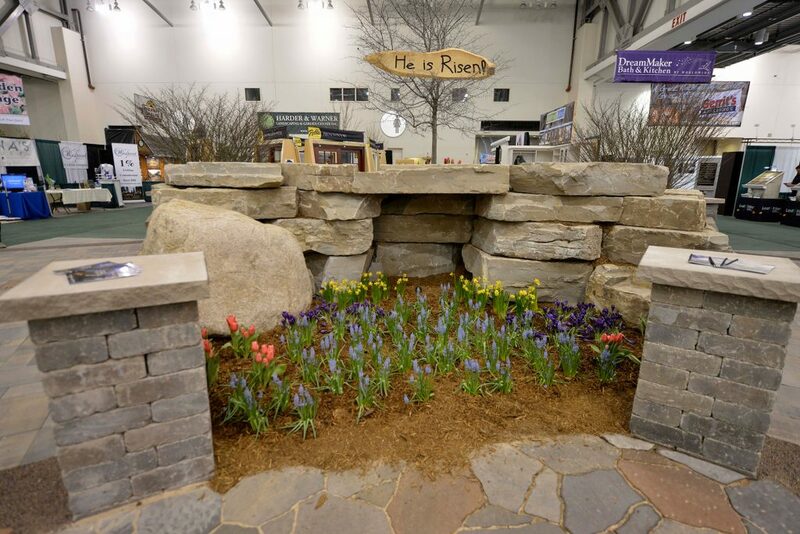 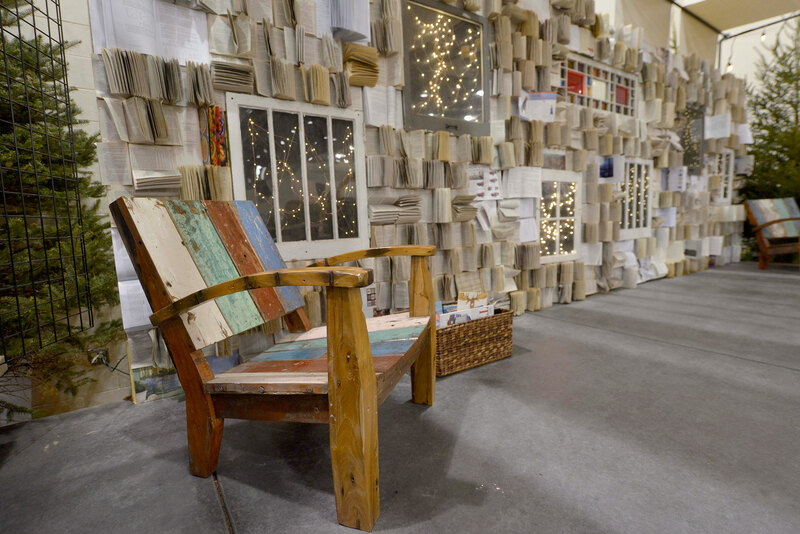 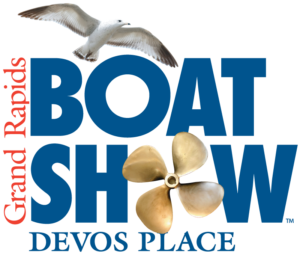 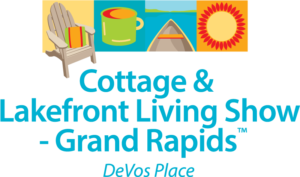 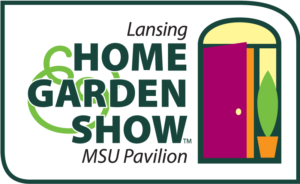 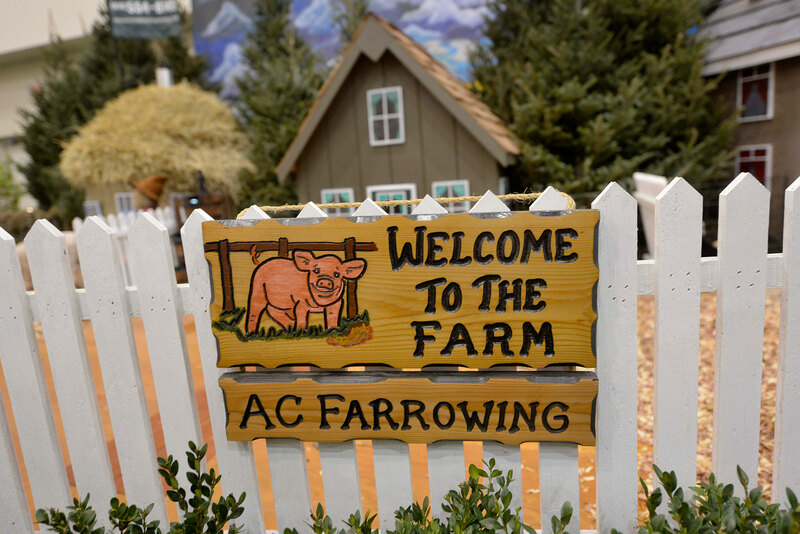 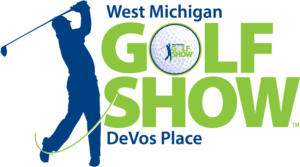 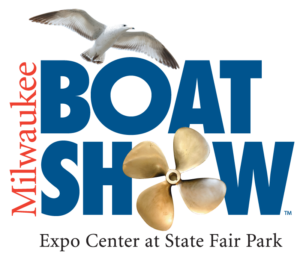 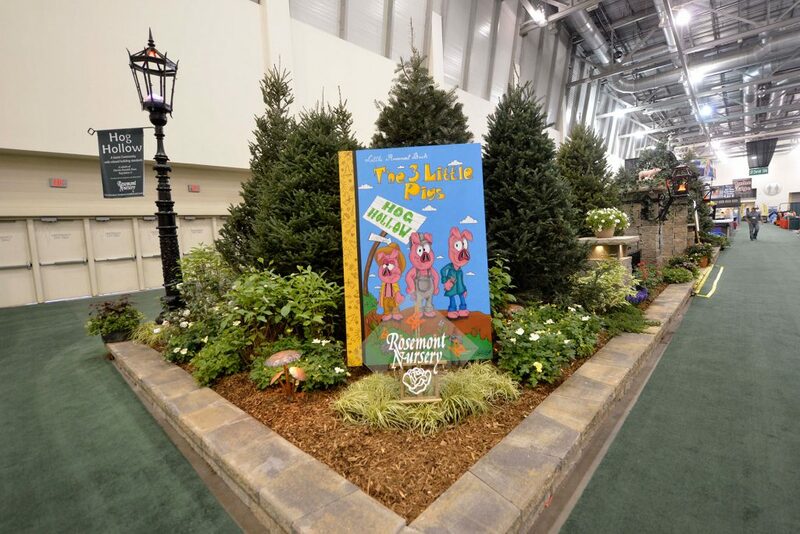 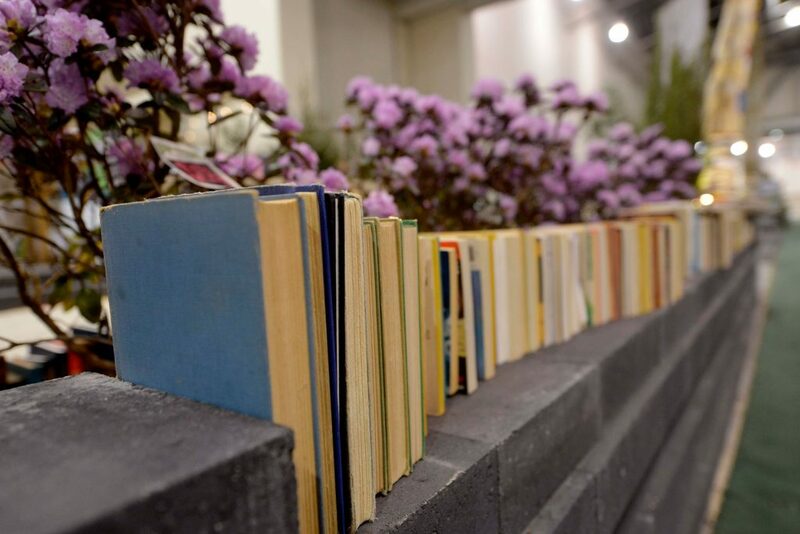 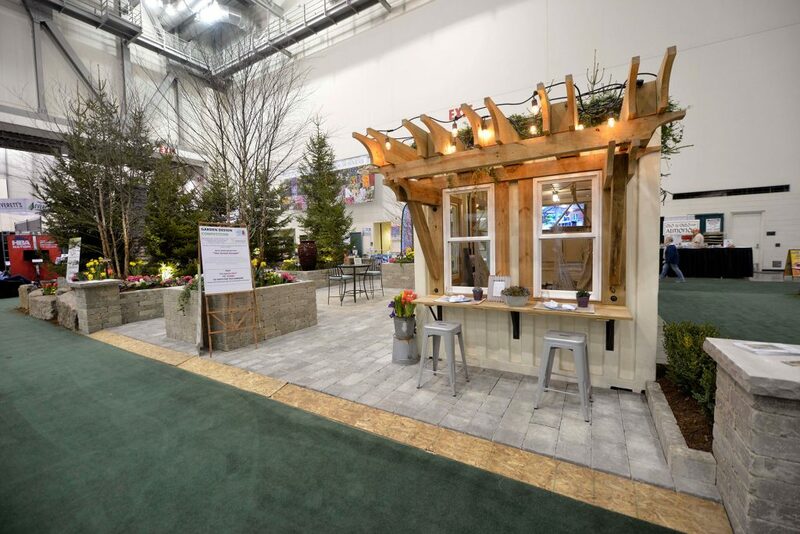 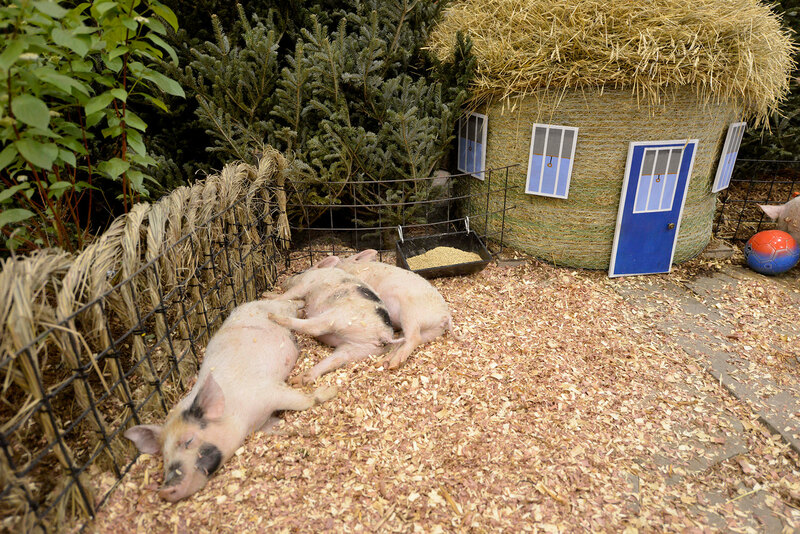 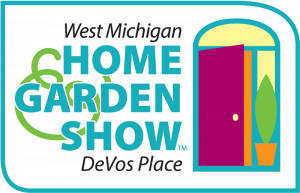 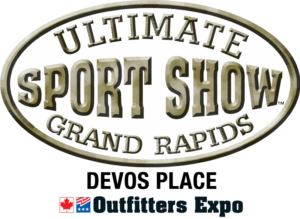 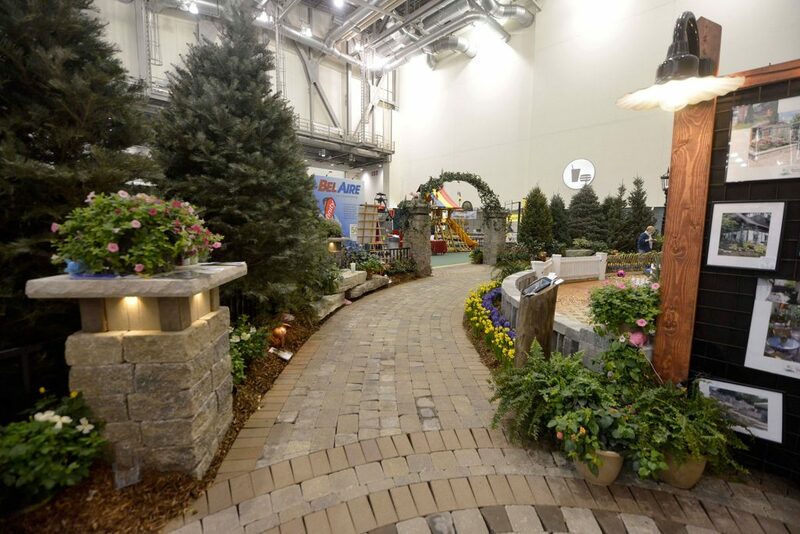 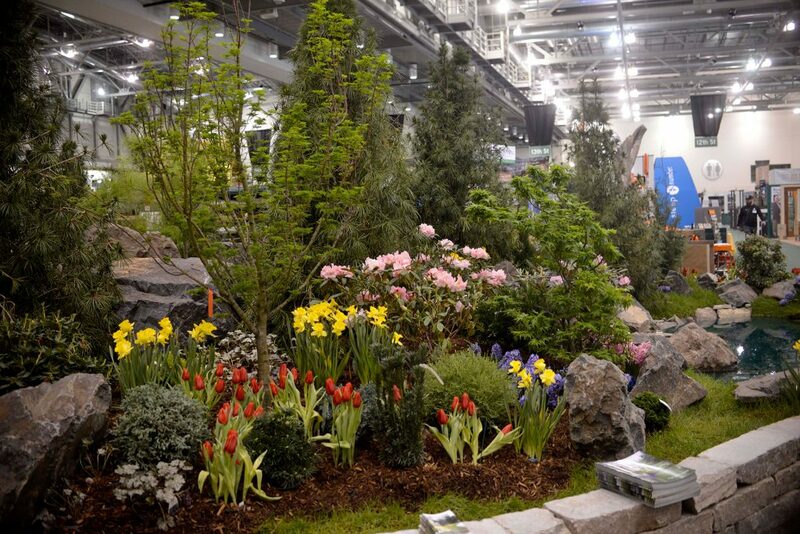 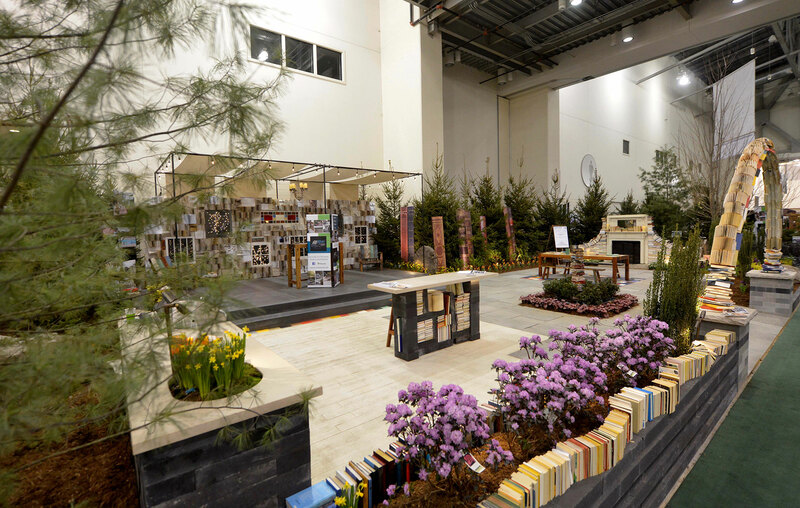 2018 marked the third year of the West Michigan Home & Garden Show introducing the idea of “themed” gardens, as well as the first year of our Garden Design Competition. 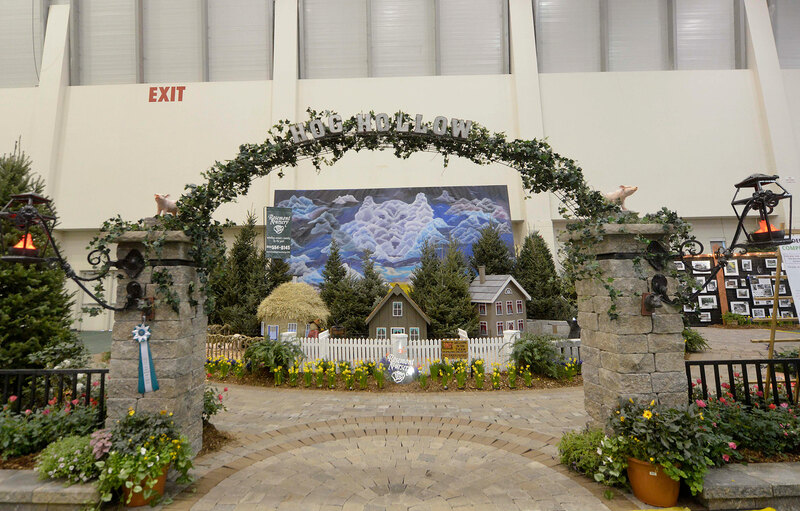 All gardens were to follow the theme and then be judged by three groups of people – the Professionals (hand-picked judges from the professional design, landscaping and horticulture world), their Peers (the designers within the competition judged each other) and the Public (visitors to the show had the opportunity to vote on their favorite garden). 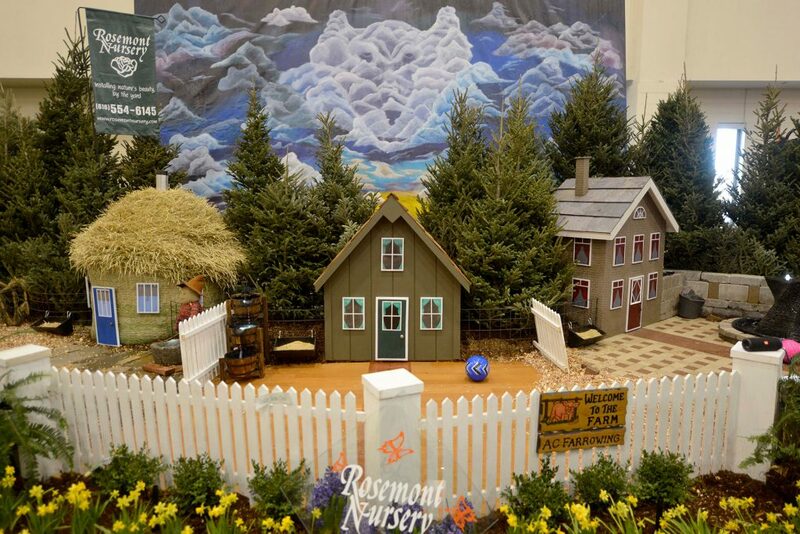 Here are our winners and runners-up! 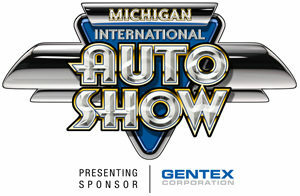 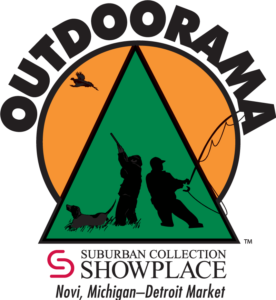 Click any image to view larger, and then use the arrows to scroll through the gallery. 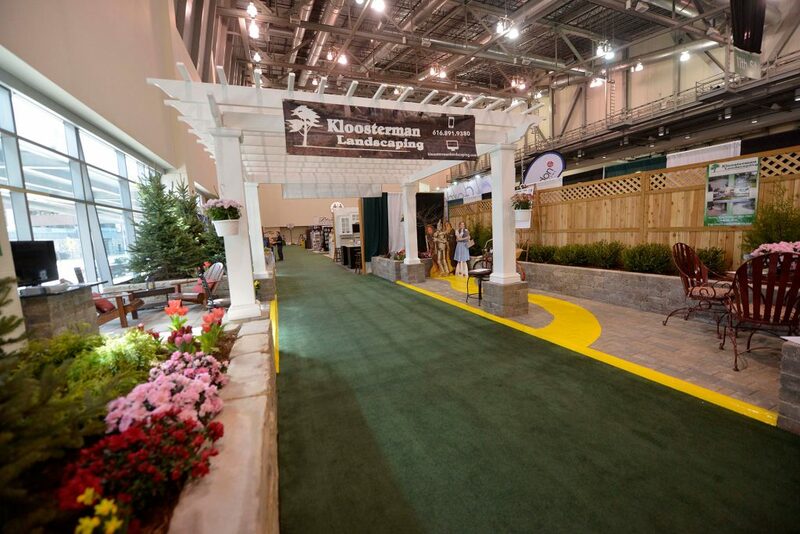 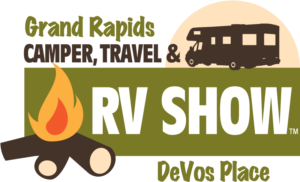 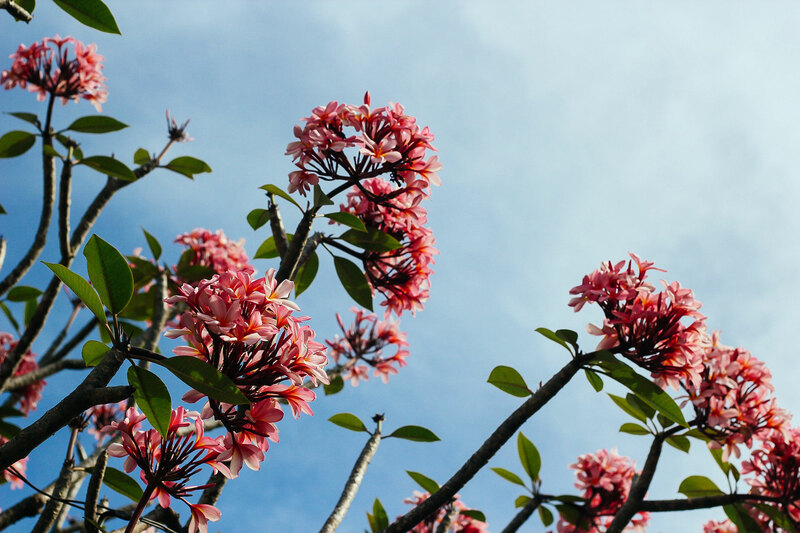 Kloosterman Landscaping | Outside, Inc.